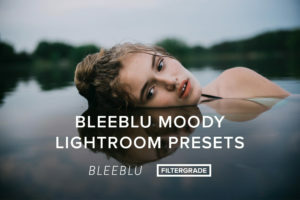 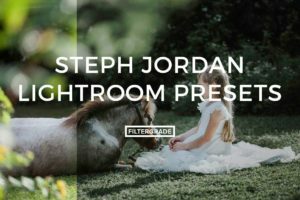 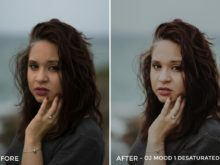 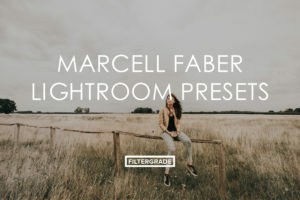 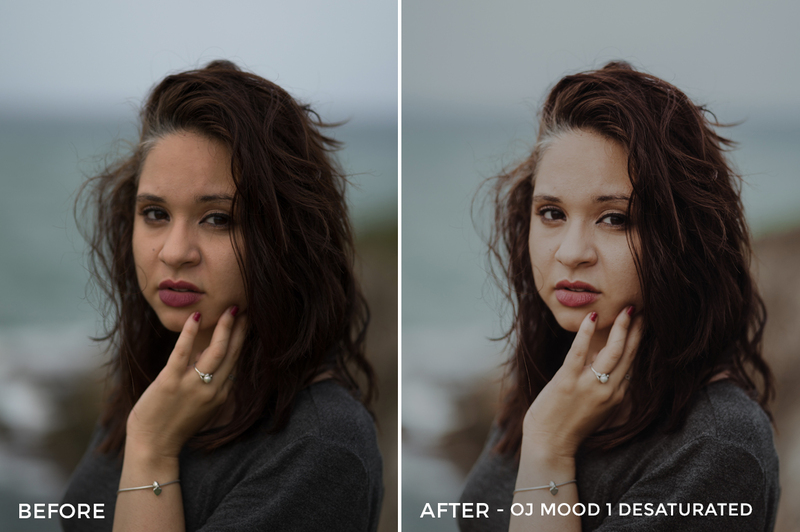 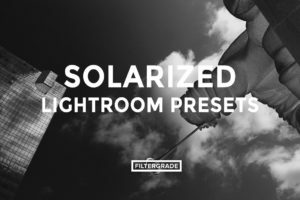 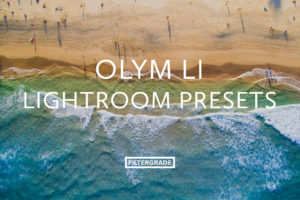 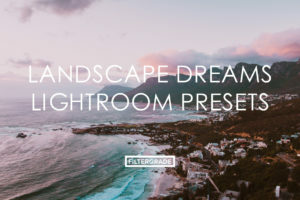 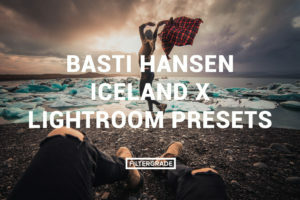 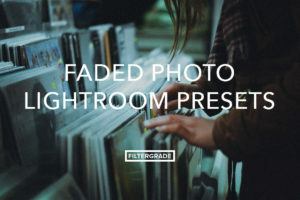 This set of beautiful Lightroom Presets was created by Puerto Rican portrait and wedding photographer, Orlando Jose Resto! 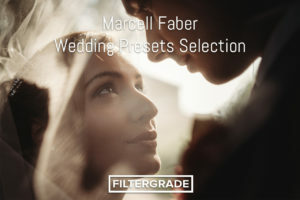 These filters are perfect for wedding photos and emotional portraits to help convey a moody and detailed effect. 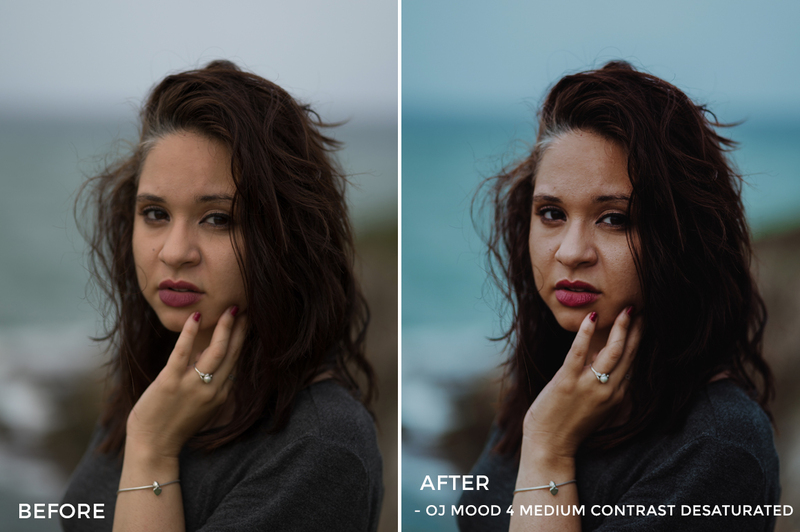 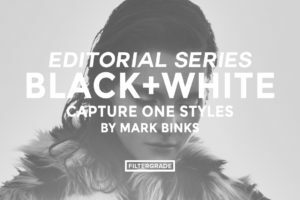 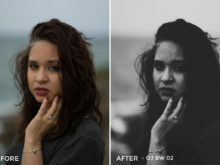 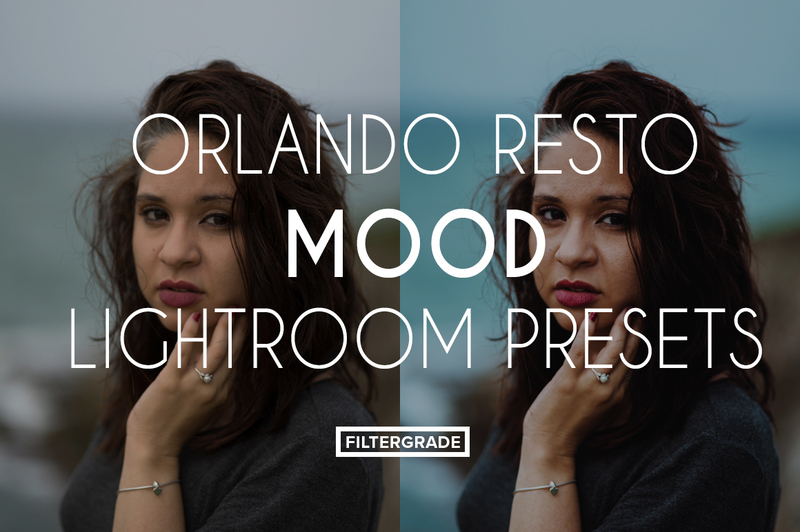 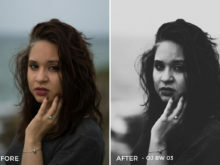 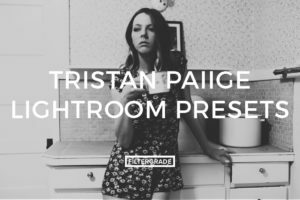 Try out Orlando’s filters to help learn more on dramatic portrait editing! 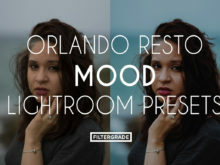 Add clarity and emotional effects with these filters from Orlando Resto. 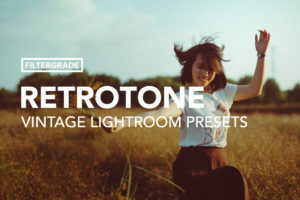 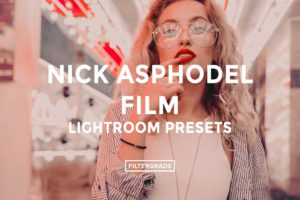 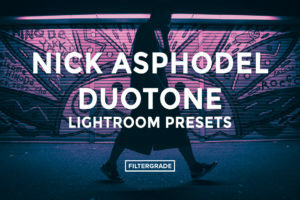 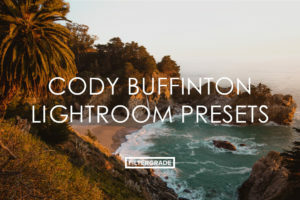 Orlando has included seven unique presets in this bundle. 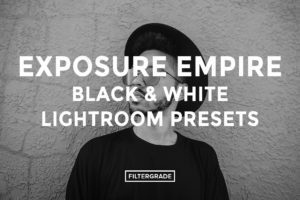 Below you can read the descriptions of each individual preset to see how they will effect your photos. OJ BW 01 | This preset is the start of a simple monochrome image. 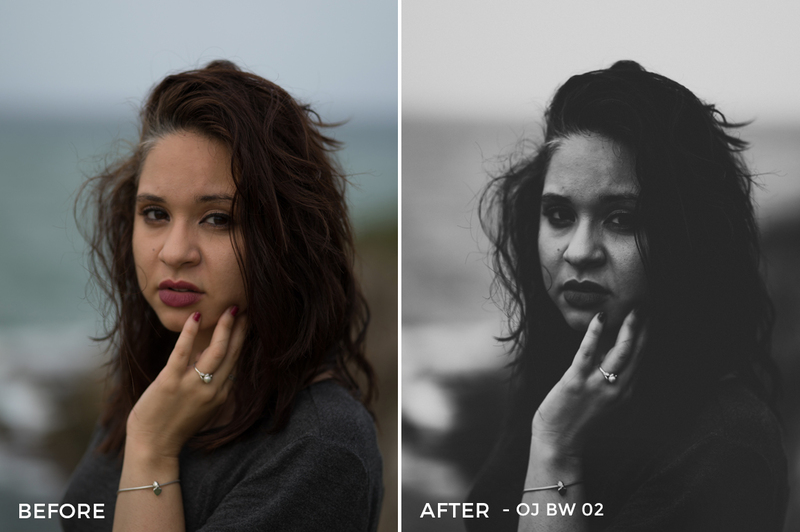 OJ BW 02 | This preset brings the fade or film effect to the black and white image. 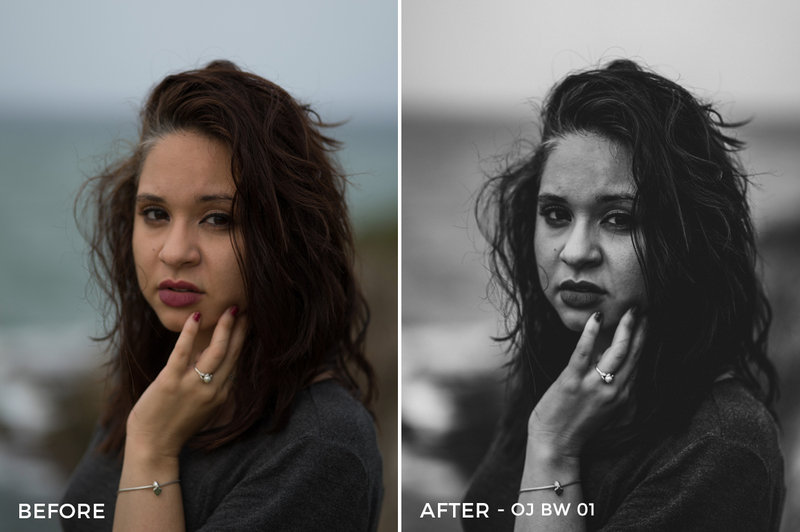 OJ BW 03 | This preset adds a high-contrast touch to highlight both monochrome tones. 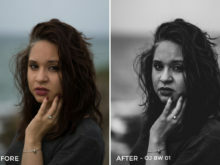 OJ Mood 1 Desaturated | This preset will reduce the intensity of the colors by providing a softness to the image similar to that which can be captured in places like the Seattle fields. 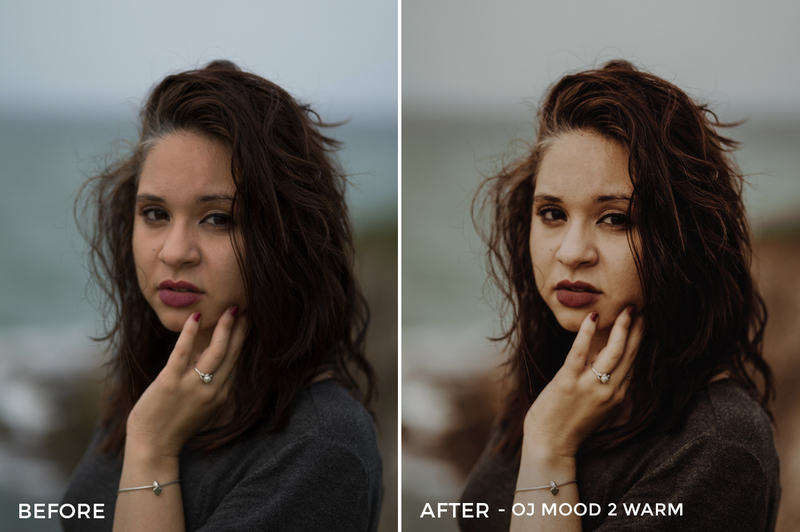 OJ Mood 2 Warm | This preset transmits the sunset tones in images taken in the Golden Hour. OJ Mood 3 Soft Greener | This preset is very useful when you want to decrease the image temperature. This also enriches the skin tones. OJ Mood 4 Medium Contrast Desaturated | This preset adds contrast between light and shadows that remain unnoticed.